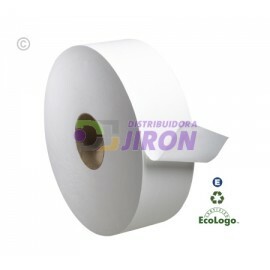 Papel Higienico Hay 2 productos. P.H. Tork J.R. 200 Mts. HD. 6 Pack. P.H. Tork J.R. 200 Mts. HD. 6 Pack. P.H. Tork J.R. 500 Mts. HS. 6 Pack. P.H. Tork J.R. 500 Mts. HS. 6 Pack.